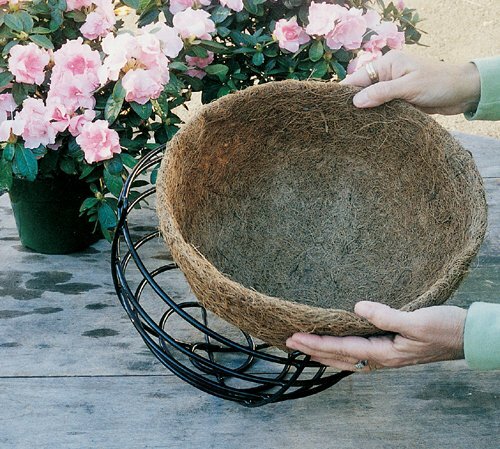 Description Be sure to order enough extra liners for all your customers with existing baskets. These premolded drop-in liners are custom made for an easy fit into our KC4, KC6, KC7 or KC8 hanging baskets. So they're quick to install and nicer to look at.